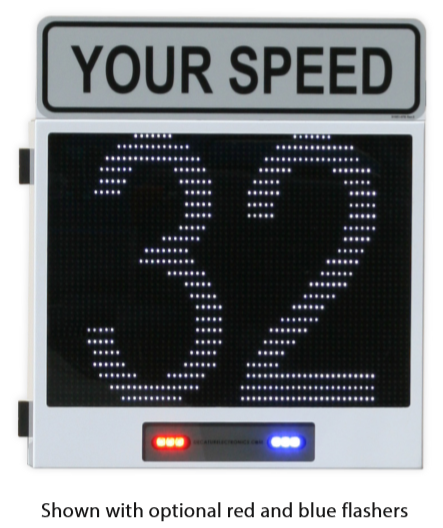 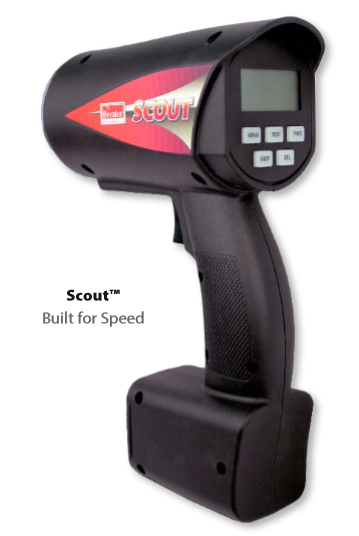 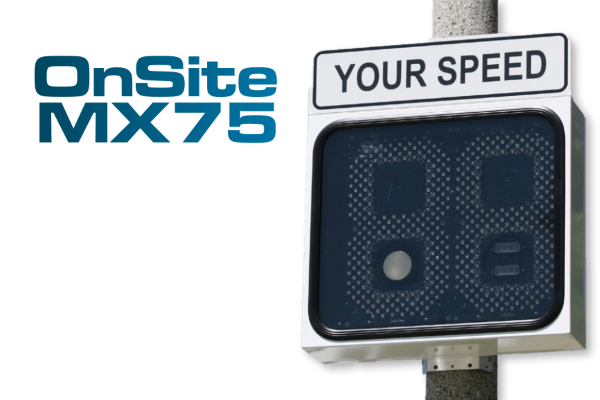 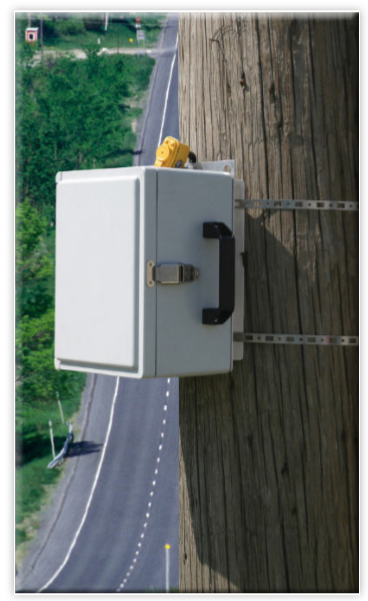 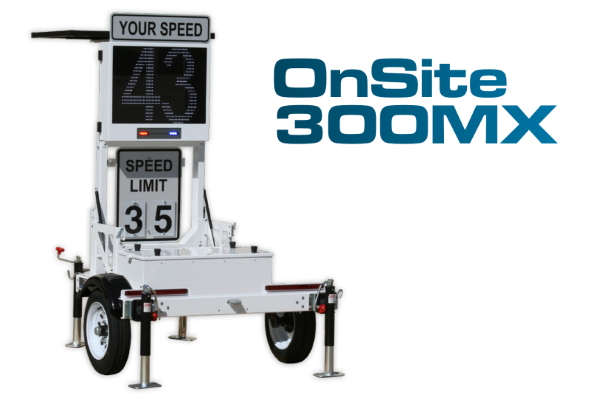 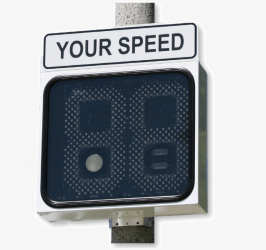 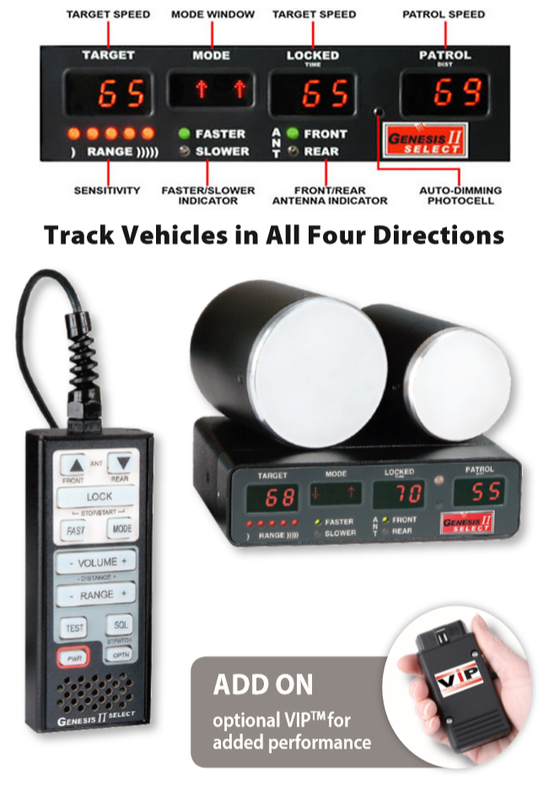 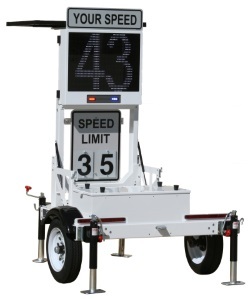 Pulse Technology Partners, LLC, corporate headquartered in Brentwood, TN, offers a wide range of speed measurement and traffic calming products for the law enforcement community. 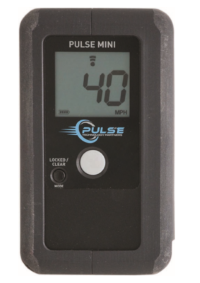 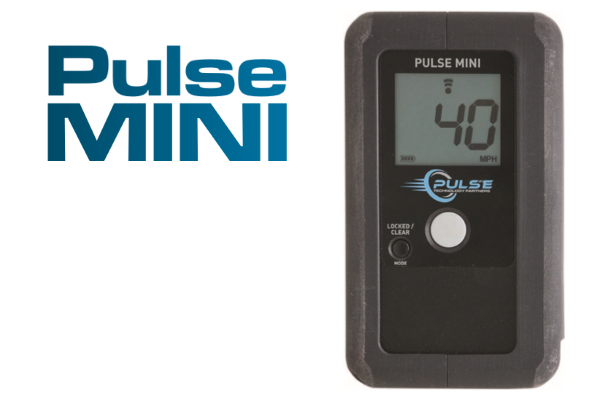 From our OnSite 300MX mobile deployment unit to the pole mounted OnSite 75MX to the handheld PulseMINI Radar, all of the products offered by Pulse Technology Partners provide high quality, advanced technology solutions to police forces nationwide. 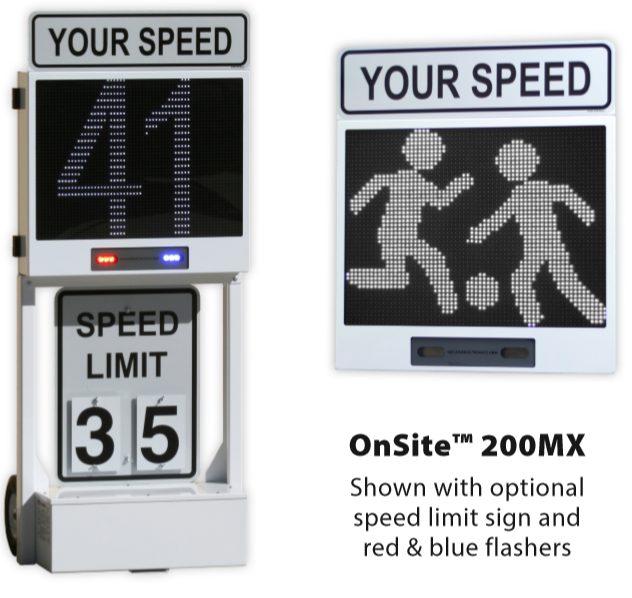 In addition, Pulse Technology Partners, LLC also offers complimentary traffic management hardware and software. 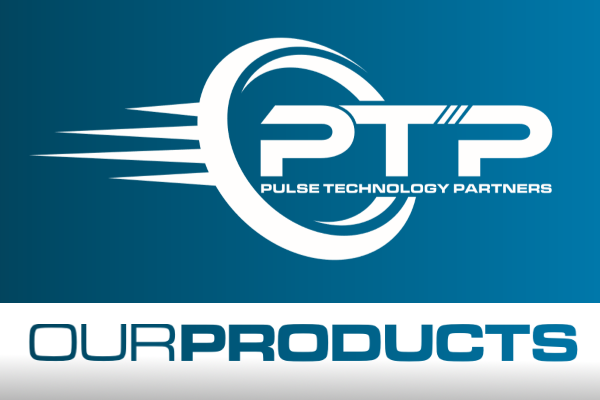 Pulse Technology Partners, LLC is the exclusive distributor for Decatur Electronics, manufacturers of the OnSite 300MX and OnSite 75MX.